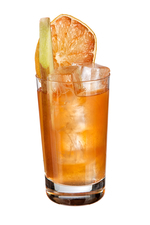 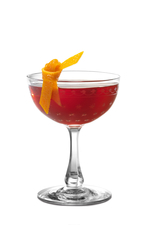 Adapted from a drink created in 2014 by Frederic Yarm, Russell House Tavern, Cambridge, MA, USA. 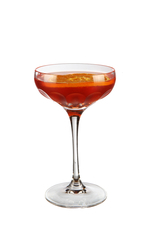 Adapted from a recipe by Matteo Rebuffo. 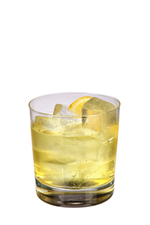 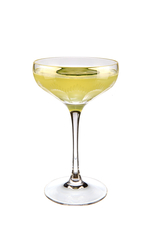 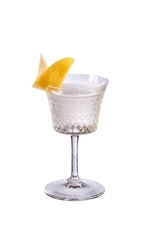 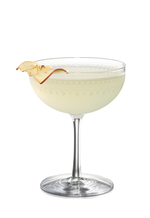 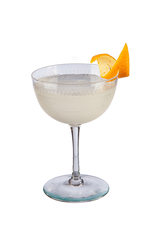 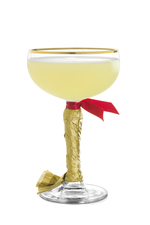 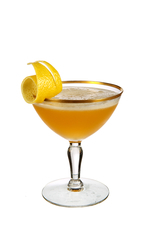 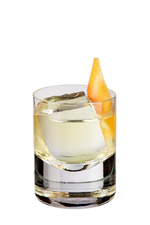 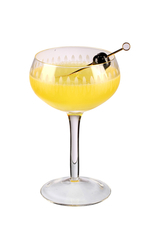 See our Corpse Reviver page for the full story behind the origins of the Corpse Reviver, its history and variations on this recipe. 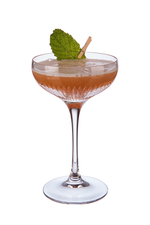 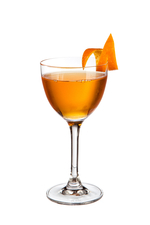 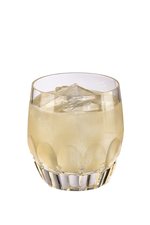 Created in 2015 by Matteo Rebuffo at China Tang at Dorchester Hotel, London, England, using Martell Cognac – hence the name. 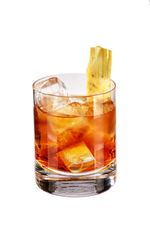 Adapted from a recipe created in 2016 by Riccardo Aletta (AKA ‘Ricky D Wing’) at Holy Birds, London, England. 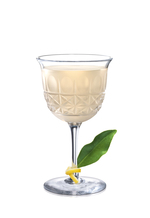 Swedish BACARDÍ Legacy 2014 winning cocktail created by Mattias Skoog at Linie Tio / Tjoget, Stockholm, Sweden. 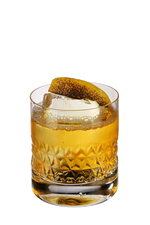 Danish BACARDÍ Legacy 2014 winning cocktail created by Andreas Nilsson at STRØM Bar, Copenhagen, Denmark.